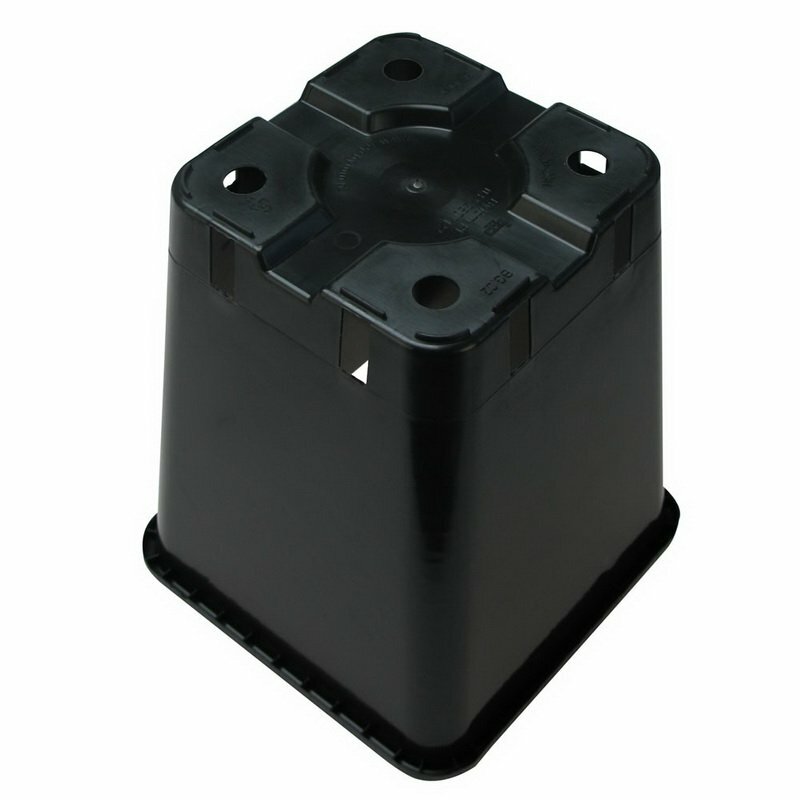 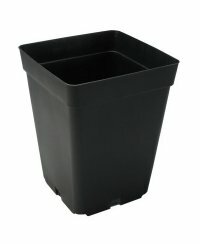 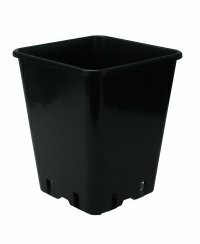 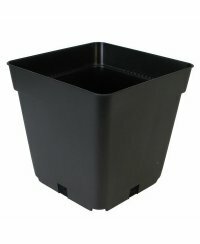 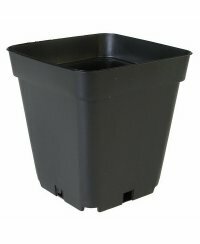 Light-tight square pot with drainage holes on the bottom and on the sides. 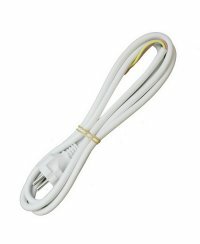 Rigid and solid design for any indoor growing purposes. 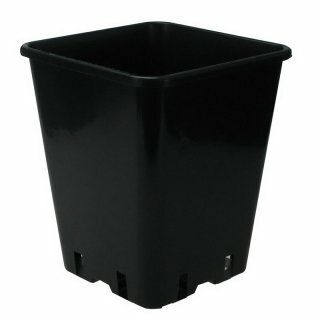 We recommend to use a saucer of 18,9 x 18,9cm beneath the pot or to place a couple of pots in a garland planting tray.